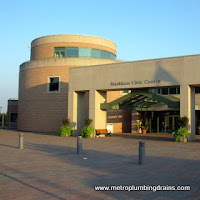 Metro Plumbing and Drains has serviced commercial and residential properties of Markham Ontario for many years. 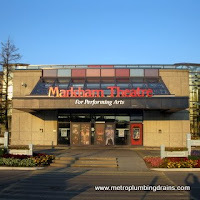 We deliver outstanding results 24/7 anywhere in GTA, including the Markham Area. Our customers' satisfaction is always a number one priority to us, and we are always filled with pride when we hear good reviews from our customers. We purchased a house 5 years ago. The kitchen was our favourite room because it was newly renovated. We were happy until the day we started to notice a bad smell. We were not sure where it came from but we assumed it was coming from the kitchen drain. So we called one plumbing company but the estimate they gave was not reasonable. 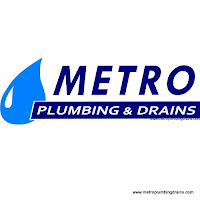 Then following our neighbour's suggestion we called Metro Plumbing and Drains. The plumber came on the next day as was scheduled. We explained the problem in more detail and he got straight to work. He first did a camera inspection followed by a snaking of the drain. He also said that we should get the drain cleared every now and then. 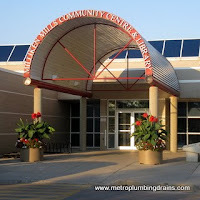 We still use Metro Plumbing and Drains for any of the repairs in our house whether it's a clogged drain or an emergency. We are very happy that there are still some great reliable companies out there!!! 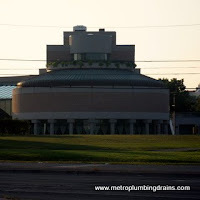 All our plumbers are experts in every single service that we offer. We have years of experience and knowledge. 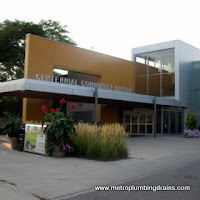 We demonstratethese skills in any repairs of the plumbing and draining systems. 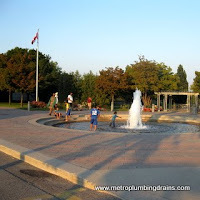 Metro Plumbing and Drains presents the same results regardless of how simple or complex the project is, or whether it is an emergency or long term planned project. 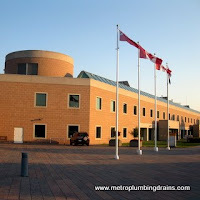 We guarantee our availability, as we provide our services around the clock, 24 hours a day, 7 days a week, 365 days a year in entire area of Markham Ontario and always welcome new customers.